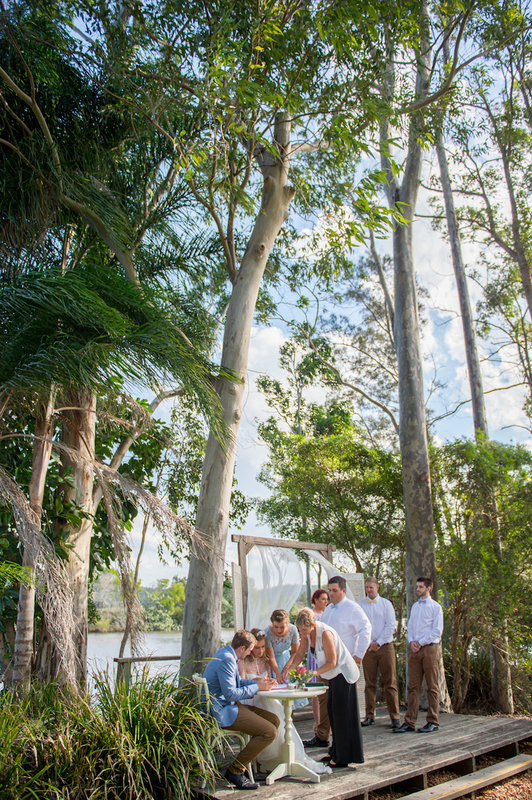 Brisbane couple Sally and Matthew took their family and friends to a stunning little hideaway on the Sunshine Coast to get married. 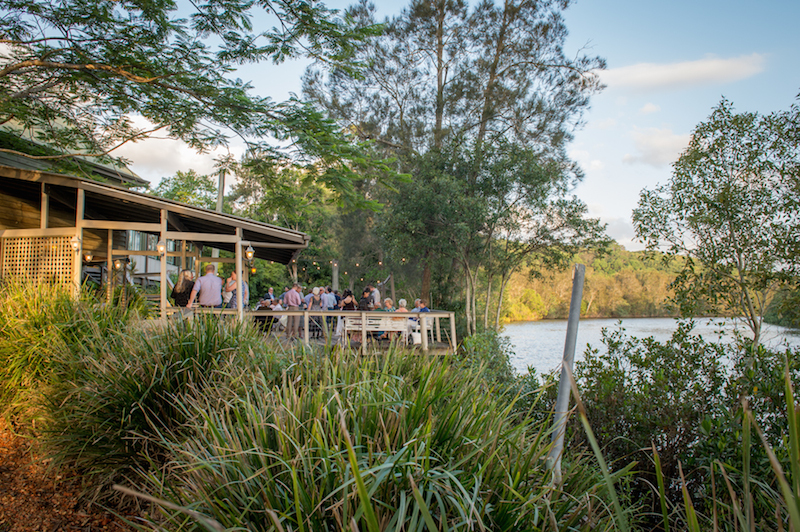 The location is the stand out for this Yandina Wedding. Sun setting over the Maroochy River and just married. It’s a many splendored thing, don’t you think? 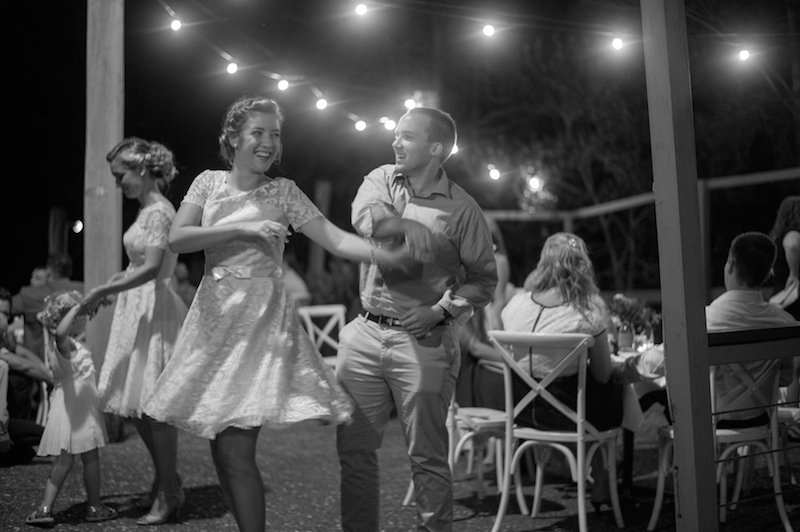 Sally and Matthew sure thought so when they were married at The Rocks Function Centre. The sprawling property has a rare serenity about it that means you can marry the love of your life in your own little private world. And a flower crown and Grace Loves Lace dress, like Sally. 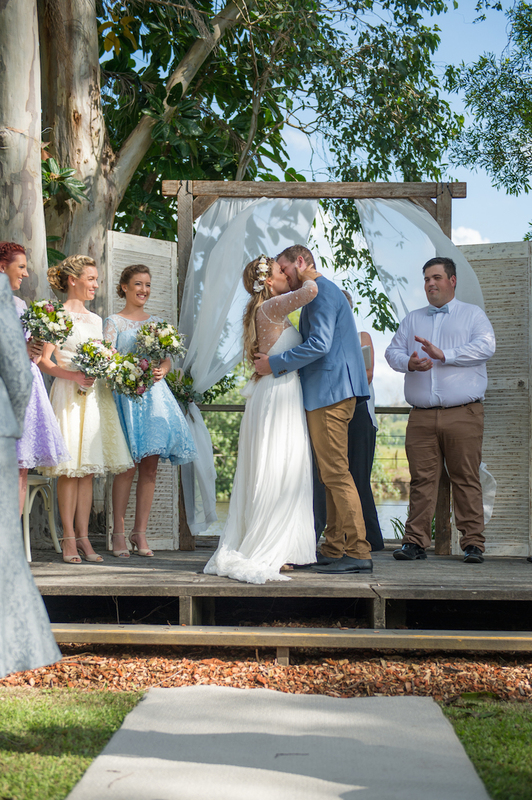 The couple invited 80 of their family and friends to celebrate their union at their Yandina Wedding.